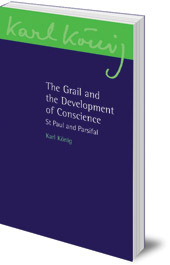 Considers issues of individual freedom and spirituality in connection with community building, in the light of a new form of conscience. König often gave lectures based around Christian festivals, and the selection in this book were first presented at Easter time. The central theme here is the development of conscience and memory, which raises questions about individual freedom and spirituality, particularly in the context of community building. 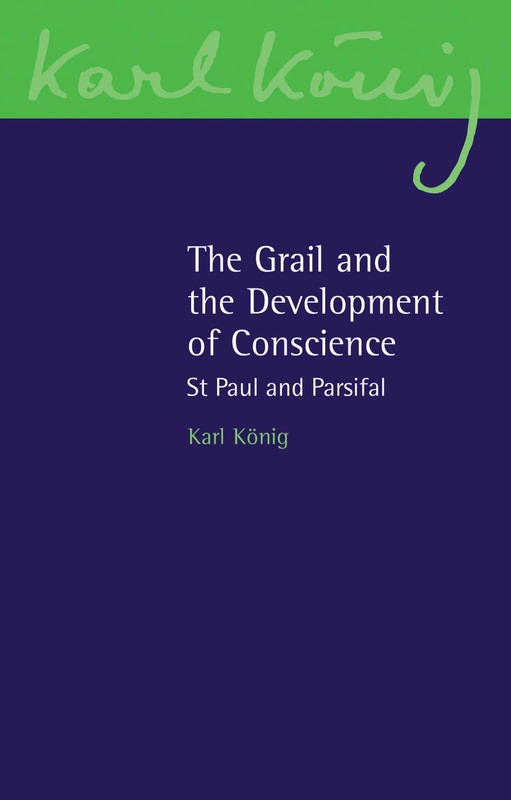 Running alongside the main theme, König discusses subjects close to his heart including the search for the Grail, Parsifal and St Paul, bringing them together in surprising and challenging ways. Karl König (1902-66) was well-known as a physician, author and lecturer. He began his work at the Institute of Embryology at the University of Vienna. In 1940 he founded the Camphill Movement in Scotland. Based on the educational ideas of Rudolf Steiner, these special education schools for children, and villages for adults with special needs, are now established all over Britain and Europe, North America and Southern Africa.